Before you can decide what type of contract management program will work best for your entity, you should first identify the types of contracts your organization enters into. For example, purchase orders, sales contracts, master agreements, service contracts, mortgages, real estate leases, equipment rentals, software and other intellectual property licenses, assignments and all other types of written agreement that legally bind your entity is a contract. Once you have identified the types of contracts you will need to manage, you should also identify all of the parties your entity is working with. This includes vendors, suppliers, independent contractors, finance companies and banks, landlords, distributors, independent sales representatives, and companies with whom you have alliances. This will help you get a better overall picture of your contractual obligations. Serious consequences can result from the mismanagement of contracts, so it is important to anticipate the problems you hope to solve by establishing a contract management system. Create some “best practices” to follow to help ensure you avoid problems. For example, if your contracts have automatic renewals, create a system for tracking which agreements will be automatically renewed and docket the deadlines for providing notice of termination if needed. You should also be tracking deadlines, payment dates and other important dates to ensure you are meeting your contractual obligations. You should also establish a procedure for the review and approval of contracts. 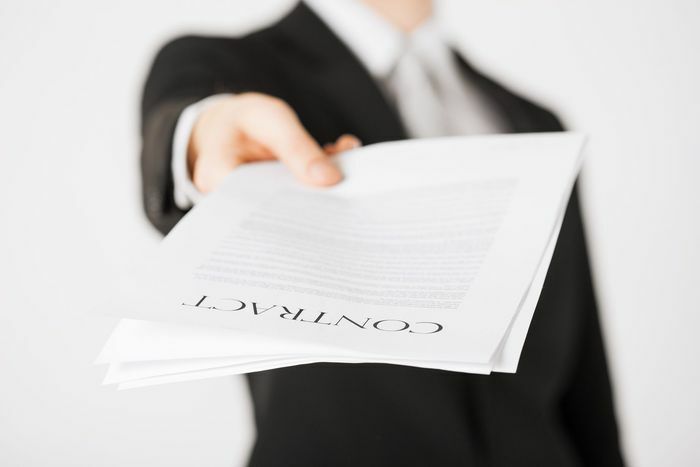 This includes having your legal counsel routinely review the required standard contract terms. The days of using an excel spreadsheet to manage your contracts are over. There are a wide variety of affordable contract management software programs available that will save you time and meet your needs. These prepackaged programs are often more effective and functional than user-developed programs. Additionally, it is always helpful to have customer support and updates available if needed. You may feel overwhelmed by the thought of managing your contracts, but with diligent effort now, you will reap your reward going forward. Once all of the contracts are in the system and your agreements are organized, you will save time, money and be able to monitor the quality of the products and services provided to your entity. If you need assistance with contractual or other business-related matters, contact Leslie S. Marell to schedule an initial consultation.